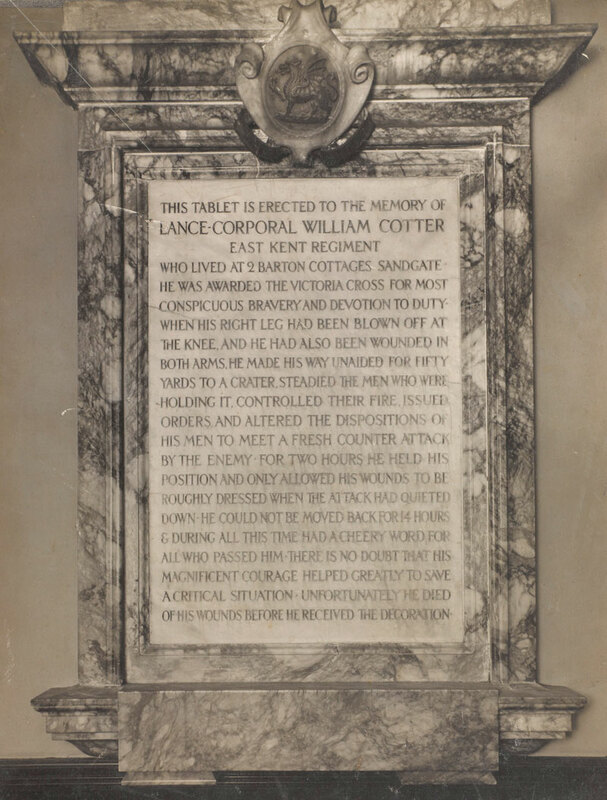 Acting Corporal William Cotter of 6th (Service) Battalion The Buffs was posthumously awarded the Victoria Cross for acts of conspicuous bravery on the Western Front in March 1916. The Hohenzollern Redoubt was a German defensive position at Auchy-les-Mines in northern France. Consisting of old slag heaps and mine shafts, it had witnessed heavy fighting during the Battle of Loos (September – October 1915). By March 1916 the west side was held by the British and the east side was occupied by the Germans. From parts of the redoubt, the Germans had a good view of the surrounding British trenches on to which they could direct artillery fire and target their mining operations. To remedy this, on 2 March 1916, four British mines were detonated underneath the Germans. The explosions were followed by an assault by 12th (Eastern) Division aimed at capturing the German positions and the new craters. This would gain an important observation point over enemy lines. Among the attacking troops was Acting Corporal William Cotter of 6th (Service) Battalion The Buffs, part of 37th Brigade. His unit was attempting to take a position known as Triangle Crater. Cotter died of his wounds at a field hospital on 14 March. He was posthumously awarded the Victoria Cross (VC) for bravery in action. Although the assaulting British troops secured most of their gains, subsequent German counter-attacks and mining operations eventually forced them back. Severe fighting in the crater area continued for weeks. 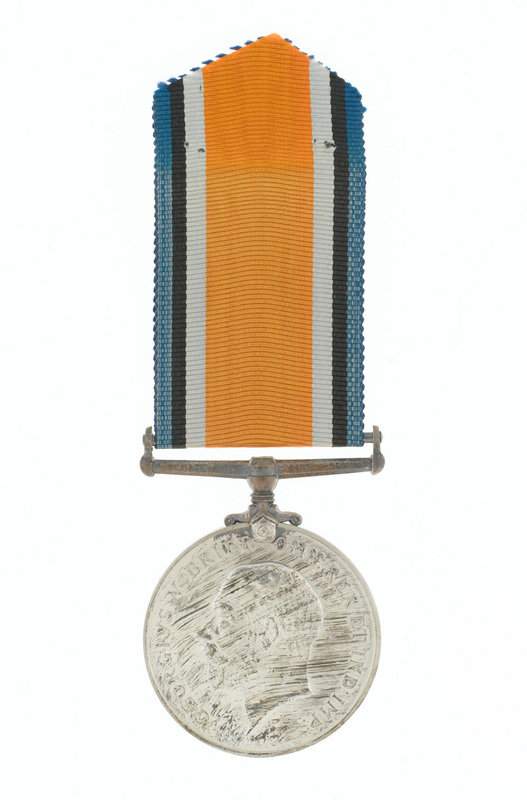 The 12th Division suffered over 4,000 casualties before being relieved on 26 April. 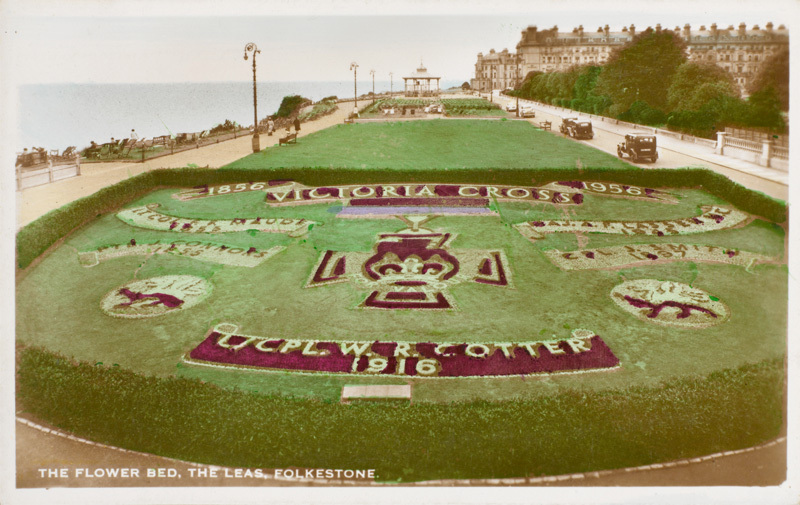 William Richard Cotter (1882-1916) was born in Folkestone, the eldest of six sons of Richard and Amy Cotter of 2 Barton Cottages, Sandgate, Kent. His father was Irish and worked as a plasterer’s labourer. 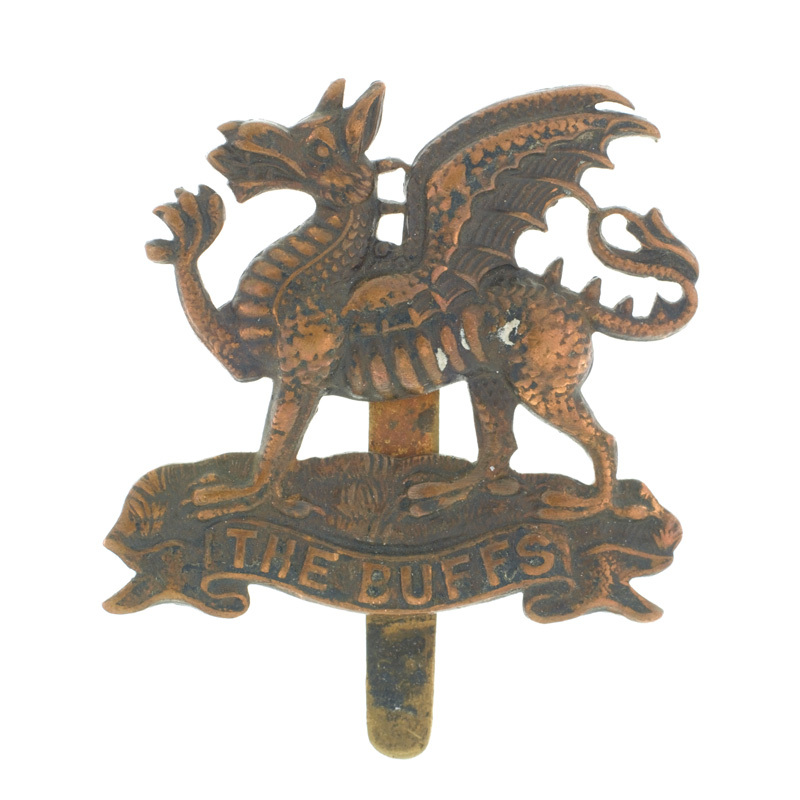 Cotter joined 1st Battalion The Buffs (East Kent Regiment) in 1902 and gave his trade as labourer. 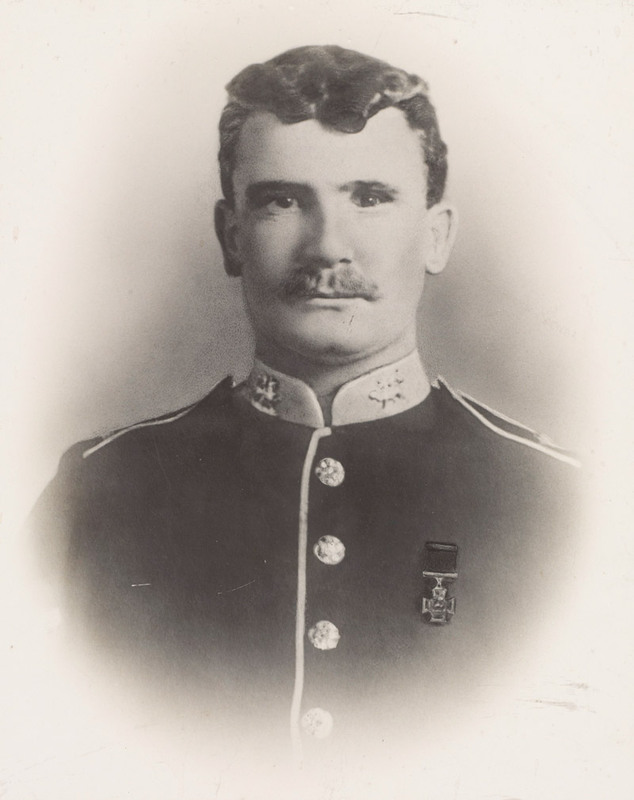 He went on to serve in India, Aden, England and Ireland before being discharged to the Army Reserve in February 1914. Following the outbreak of the First World War in August 1914 he rejoined The Buffs. This was despite having earlier lost the sight in his right eye during a pub brawl in Dover. His five younger brothers also joined the Army or Royal Navy. 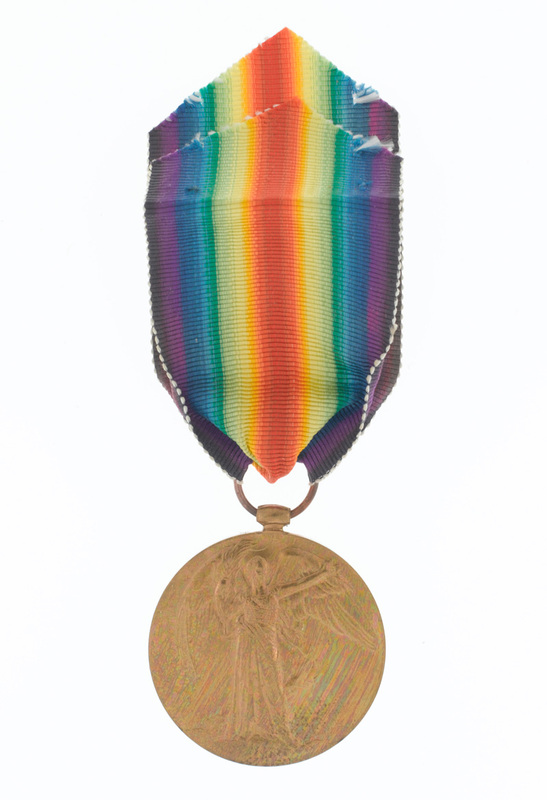 Cotter’s previous military experience soon saw him promoted to Acting Corporal and during his service on the Western Front he was unsuccessfully recommended for the Distinguished Conduct Medal. 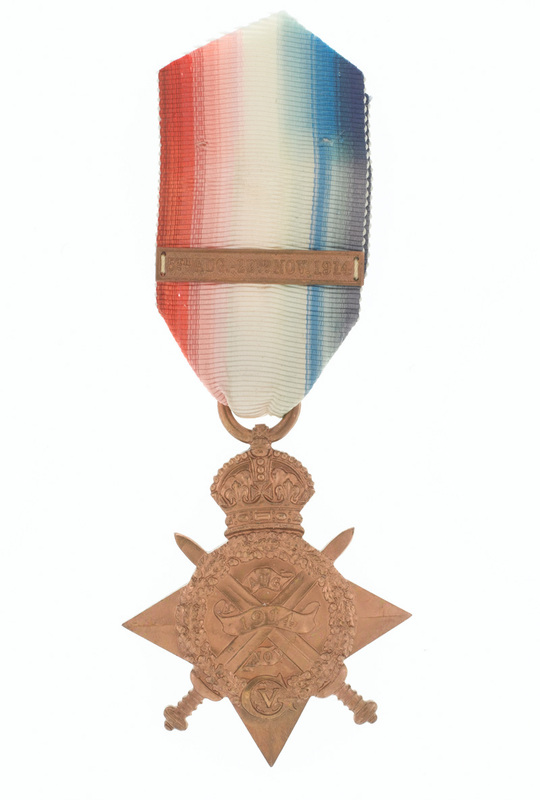 Cotter lived long enough to know that he had been successfully recommended for the VC. Lieutenant-General Sir Hubert Gough, commander of I Corps, visited him in hospital in Lillers, pinning a VC ribbon to his chest. Cotter, however, finally succumbed to his wounds on 14 March 1916, aged 33. He was buried at Lillers Communal Cemetery near Bethune. 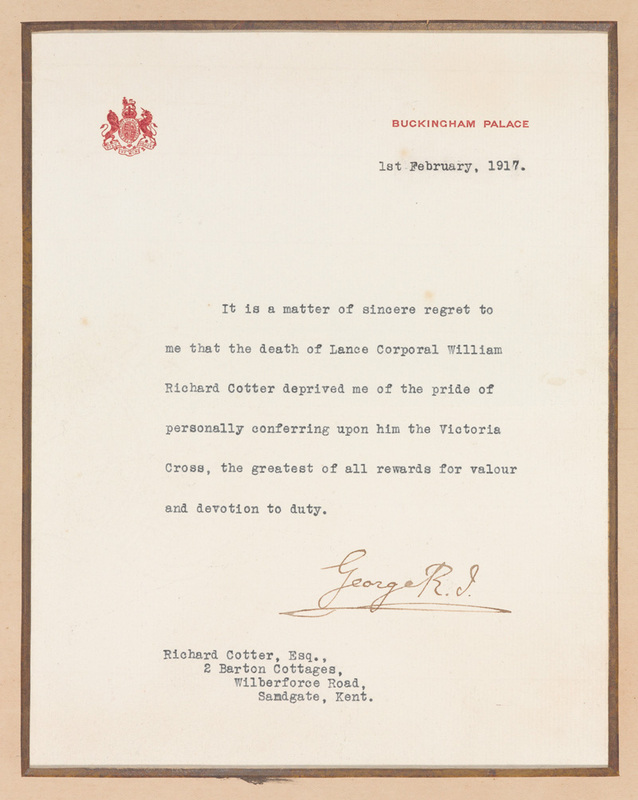 In February 1917 his family received a letter of condolence signed by King George V expressing the monarch’s great regret that Cotter should have died before he could personally confer the VC on him. He is commemorated on a memorial tablet in the entrance lobby of the Chichester Hall, Sandgate, and on that village’s war memorial.